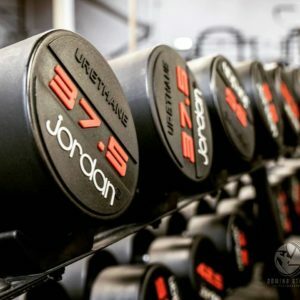 John has worked in the fitness industry for most of his life. Starting as a lifeguard when he graduated school, he got a taste for personal training, working in a gym and progressing to military regimes at the age of 21. For almost two decades, he was a rehab instructor, learning how to teach other professionals in the same field. After a tour of duty as the Operational Fitness Equipment Warrant Officer in Afghanistan in 2012, John took voluntary redundancy. He filled the role of Master Trainer for Raptor, TriggerPoint, TRX and other big-name gyms. But something was missing… He couldn’t understand why training facilities were always separate from the main fitness centre. Education and performance go hand in hand; they should be in the same space. Experience had taught John that gym equipment, fit-outs and hiring costs could be an eye-watering figure. Furthermore, his concept for FTC Gym – where rehab, education, workouts and nutrition could co-exist – would need a large venue. A former warehouse fit the bill, yet demanded a mezzanine (valued at £28,000) and 17,500 sq. ft. of rubber flooring (£45,000). Additionally, he planned for 250 classes per month, which required mats, kettlebells, body pump bars and physio balls. 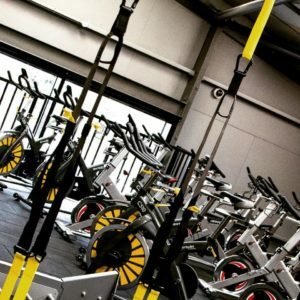 Bikes and treadmills (the latter costing £6,000 per machine) covered the cardio aspect, whilst John wanted to make sure that the changing rooms were wheelchair-friendly. John’s initial £75,000 budget wasn’t enough. Mainstream lenders were unwilling to take the risk on a startup, but Johnson Reed were able to help. John spoke to Jamie after a recommendation from a friend, and we suggested a medium-term lease to give FTC a good level of flexibility. We arranged a deal that gave John everything he asked for, as well as linking him to procurement discounts and showing where money could be saved on materials. After just five months of opening, the centre had acquired 1,851 members! 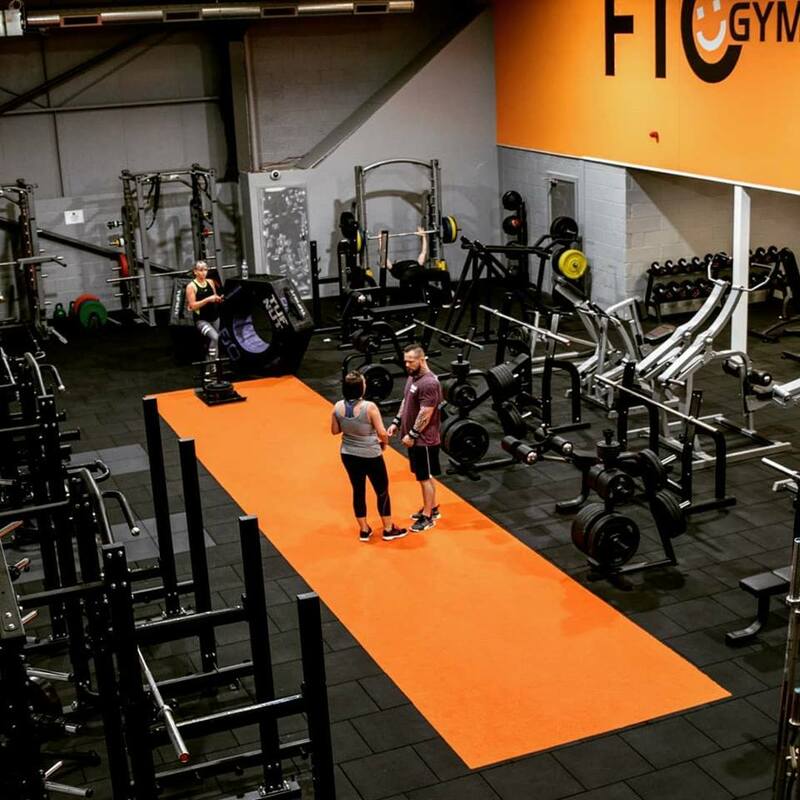 Being an ‘affordable luxury’ training facility is a tough niche to hold. Yet here we are, with Johnson Reed at our backs! I fully trust in my innovative health and fitness model, and it’s great to have others do the same. I also can’t praise Jamie enough for supporting our procurement strategy.